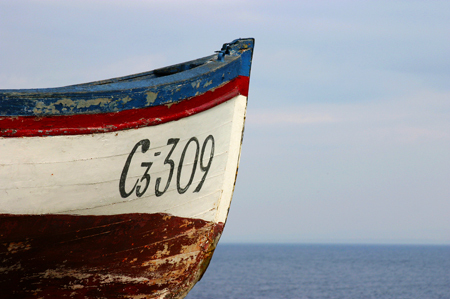 Balkan Holidays have fantastic offers for you to spend your summer holiday in Sozopol, Bulgaria. 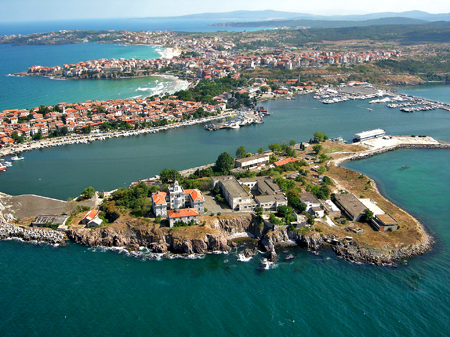 The history of Sozopol dates back to as far as the ancient Greek times when settlers arrived here with the intention of founding a polis (city-state) on the site, in around 600 BC. According to ancient Greek mythology, the name of the polis was Apollonia, named after Apollon, the God of Music and Poetry. 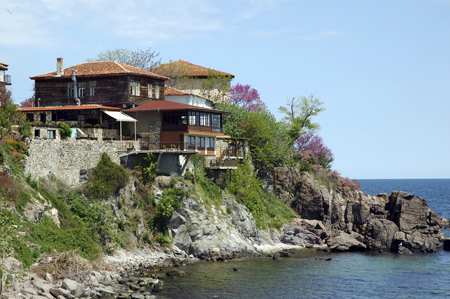 During the course of history, the city which is now Sozopol was destroyed in multiple occasions: first by the Romans in 72 BC, then in 1453 by Turkish hordes, the latter focusing on destroying all the medieval churches. Albeit there are no buildings and churches left from the ancient and medieval times, we can still find exciting historical buildings from the 18th and 19th century, and we can spend our days on two beautiful sandy beaches. The Isle of St John is nearby, where a monastery was built in the medieval ages, but this got also destroyed by the Turks. You may still see its ruins, along with the lighthouse on the island; just make your way to the port and catch a water taxi to get there. In our previous article we looked at five out of Bulgaria's nine UNESCO World Heritage Sites. Here are the remaining four. The 274km2 national park has been a world heritage site since 1983. It was founded on the 8th November 1962 in order to protect the forests in high mountains. The national park consists of the Pirin Mountain an its highest peak, Vihren at 2914m, which can be climbed easily and those who make it to the top will be awarded a beautiful view. There are more than 40 other peaks above 2500m, for example the Kutero I and Kutero II, at 2908m and 2906m respectively. The nearest town to Vihren is Bansko, 15km away. The national park has 176 lakes, all of them with crystal clear water. Its rich vegetation makes it one of the most varied ones in Bulgaria. Some 1300 species of plants live here, 28 of them can be found exclusively here. Its fauna consists of 2090 species of animals. 300 are rare, 15 are endangered. 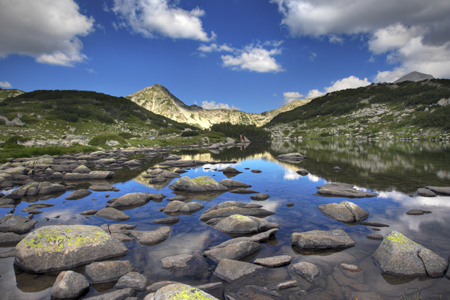 Pirin National Park is the home of 160 bird, 12 bat and 6 fish species as well. The reserve is situated 2km from the village of the same name, 18km from Silistra and 2km from the River Danube. It has been a world heritage since 1983. The surrounding area of the 1-3m deep fresh water Lake Srebama is the nestling place of 100 bird species, many of them rare and endangered. In winter a further 80 species of migrating birds find safety here. The reserve is the home of 139 species of plants, 11 of them threatened by extinction. 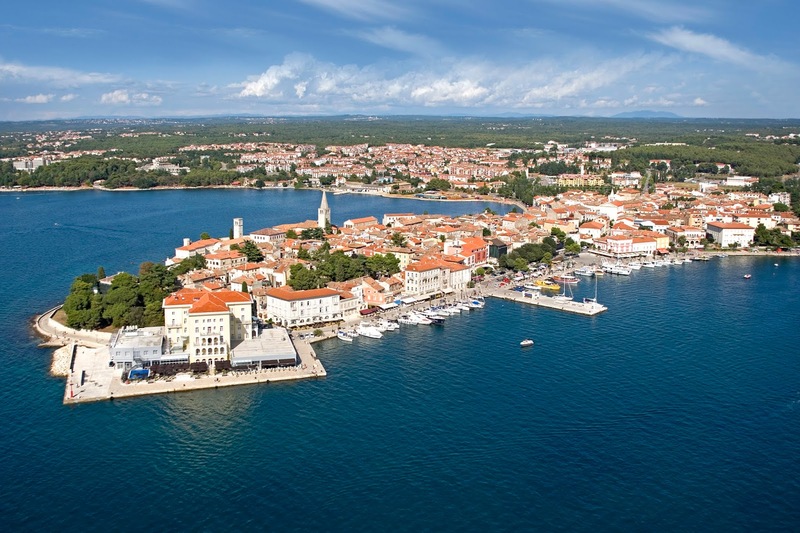 Balkan Holidays offer an unparalleled range of hotels in the resorts of the Bulgarian Black Sea. Our selection of boutique hotels has some lovely properties to provide great accommodation for your summer holiday in Bulgaria. Here you can find a few examples for small, friendly hotel in the resort of Sunny Beach. These hotels are popular with our customers and offer great value for money during your summer holiday. Hotel Orpheus in Sunny Beach is a beautiful hotel offering charming, luxurious and modern accommodation. Situated only 50 metres from the beach, the three star Hotel Orpheus provides an attractive and convenient setting for your holiday in Sunny Beach, on a bed & breakfast board basis. Hotel Orpheus has an excellent satisfaction rate amongst our customers for its immaculate rooms, friendly staff and the overall value for money. 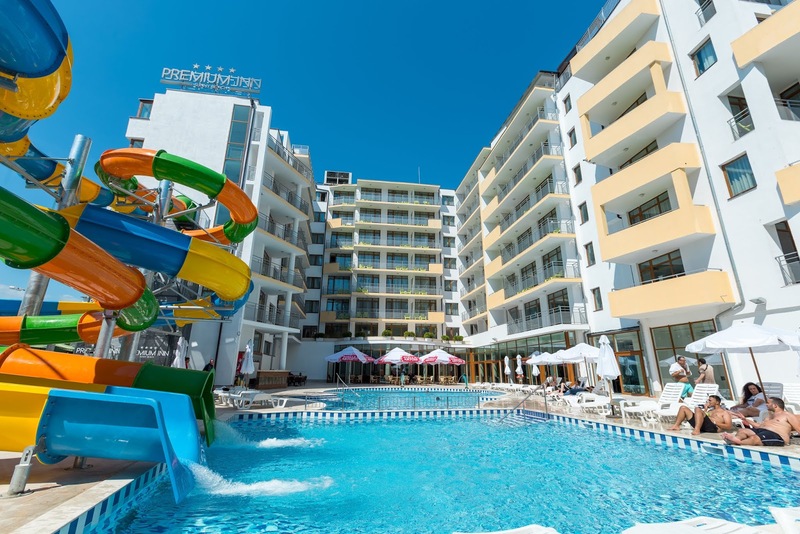 Another excellent choice in Sunny Beach is Hotel Korona, offering a bright and modern accommodation. Hotel Korona is a lovely bed & breakfast hotel offering an outstanding value for money. Hotel Klisura is a small, friendly hotel only 800 metres from the resort centre, close enough for all the happenings in Sunny Beach but still peaceful in a quiet part. 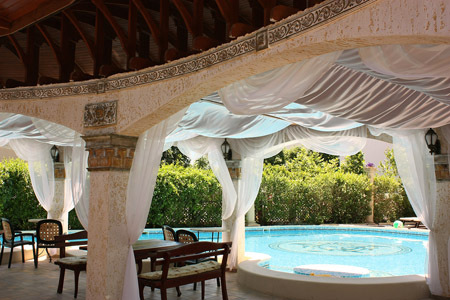 The hotel has a lovely outdoor swimming pool and a relaxing, pleasant outdoor terrace. Its rooms are clean, modern and comfortable. The perfect location for a pleasant summer holiday! For a relaxed summer holiday in Sunny Beach in Bulgaria, book a small friendly hotel from our incredible choice. 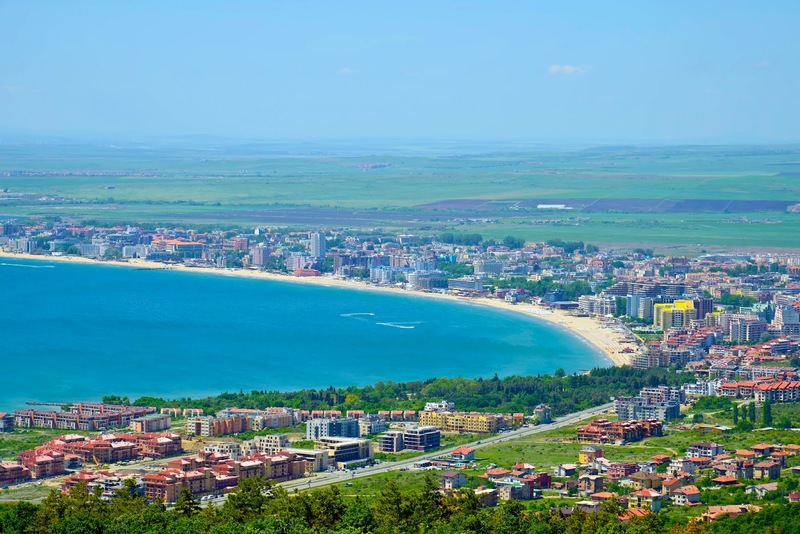 If you're thinking of heading off to Sunny Beach, Bulgaria for the first time this summer or perhaps you've been before and are looking to try a new hotel? 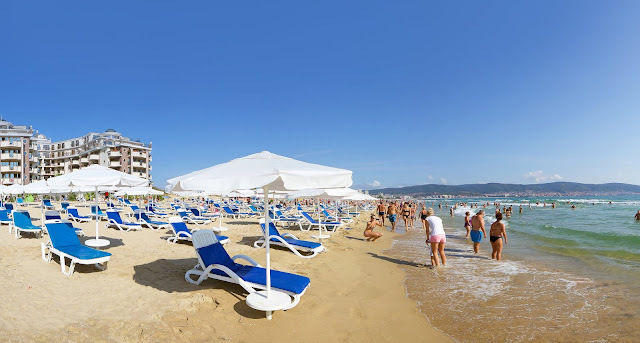 We've taken our expert knowledge and over 50 years of experience in providing quality holidays to the resort of Sunny Beach to offer you 4 new Sunny Beach hotels we think you may want to try out and will prove popular in 2019. Situated in the heart of Sunny Beach resort, a pleasant couple of minutes walk takes you to the magnificent sandy beach. The aqua park, casino and outdoor gym available within the property's grounds make it the preferred accommodation for the entire family. The charming main restaurant invites you to an appetizing breakfast and dinner. The Best Western Plus Premium Inn offers elegant and cosy rooms designed in contemporary style include central air conditioning and a flat-screen TV, a safety deposit box and a kettle. State-of-the-art bathroom comes with a shower and a hairdryer. Guests can also have exquisite cocktails at The City bar and snacks at the The Pot's buffet by the swimming pool or just have fun in the sun at the aqua park on site. 7 night Bed & Breakfast package holidays start from just £368pp. Holidays at the Nessebar Beach Hotel are full of fun and relaxation, so you can easily spend your entire day without leaving the complex. That is the experience this charming Sunny Beach property provides to all of its guests - comfortable accommodation and all the amenities to make the summer holiday memorable for your entire family and friends. Each morning a freshly prepared breakfast buffet is available in the main restaurant. You can help yourself to the extensive and rich buffet for lunch and dinner. All inclusive Guests will not be limited to a single restaurant, as a la carte dinner can be pre-booked in the Fish, Chicken or Pizza restaurants. The highlight in Nessebar Beach Hotel is the pool area with its mix of sunshine and relaxed vibe. 7 night All Inclusive package holidays start from just £370pp. Overlooking the seafront and the Unesco World Heritage site of Nessebar, the spectacular 4 star Hotel Burgas Beach benefits from an adorable location. 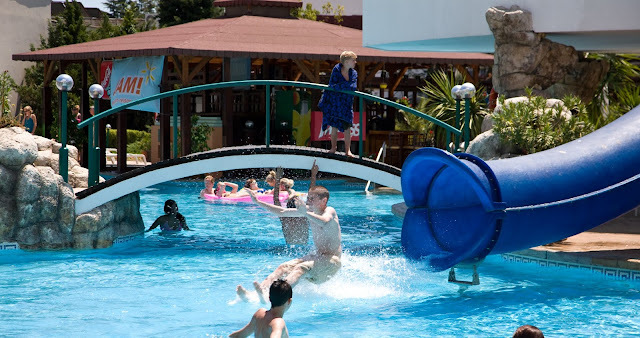 A few minutes walk down the lively promenade takes you to Sunny Beach resort centre. 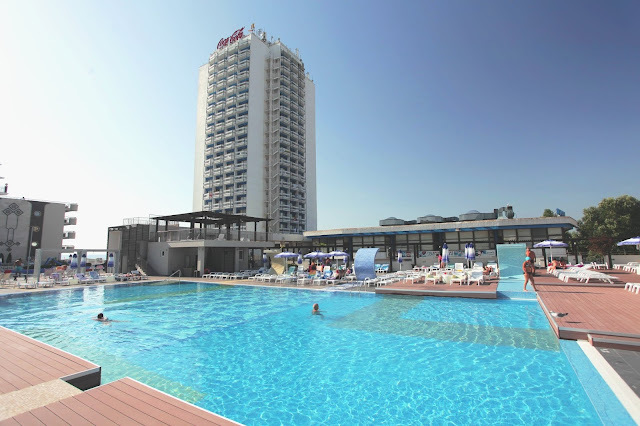 Hotel Burgas Beach offers free Wi-Fi in public areas, a main restaurant and a lovely swimming pool. A hot and cold breakfast and dinner buffet is available daily with a selection of dishes. The inviting restaurant offers an international menu. The cosy Lobby and Pool bar areas have comfortable seating and are just perfect places to unwind. The air-conditioned rooms all with balconies at the Hotel Burgas Beach feature Sat-TV, telephone, mini fridge and an en suite bathroom with a shower and a hairdryer. 7 night Half Board package holidays start from just £368pp. 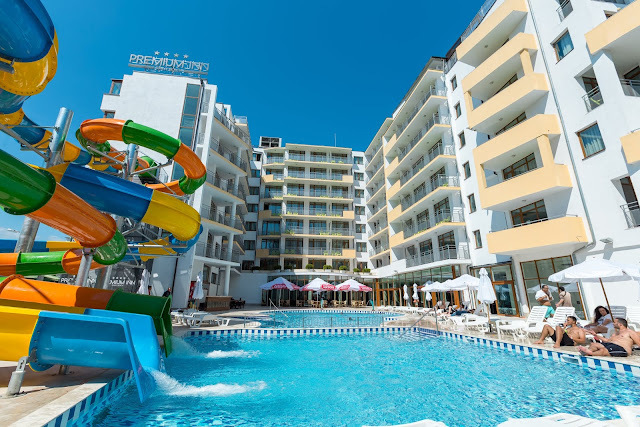 Located in the central part of Sunny Beach resort the hotel's convenient location combines with access to the most fun and exciting local attractions. A short walk takes you to the miles long sandy beach. Hotel Trakia offers well appointed rooms nestled in lush local flora which makes it an oasis of tranquillity. Rooms are bright and decorated in warm colours. All are air-conditioned, and the beds have a colourful bedspread. Dining experience features a tasty breakfast in the on site main restaurant. Leisure facilities include outdoor swimming pool with sunbeds and parasols so you top up your tan. Hotel Trakia also boasts a bar and pool bar, plus there is free Wi-Fi in lobby and pool areas. 7 night Bed & Breakfast package holidays start from just £332pp. No matter what your budget or taste is, we are sure you can find a hotel in our programme perfect for your summer holiday needs. To find out more about these or any of our other fantastic Sunny Beach hotels visit our holidays to Sunny Beach website today!